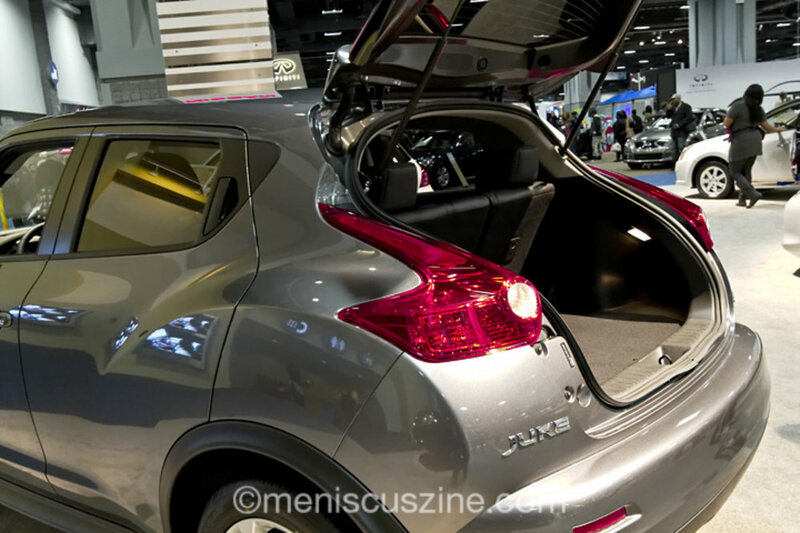 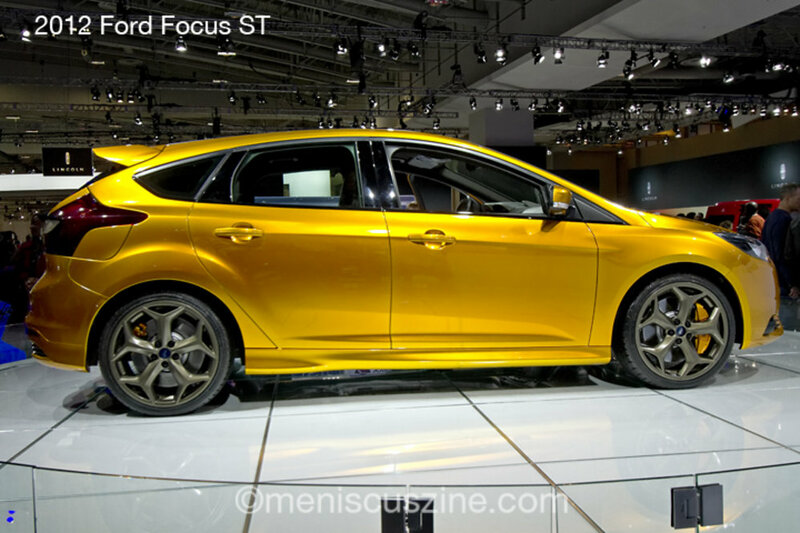 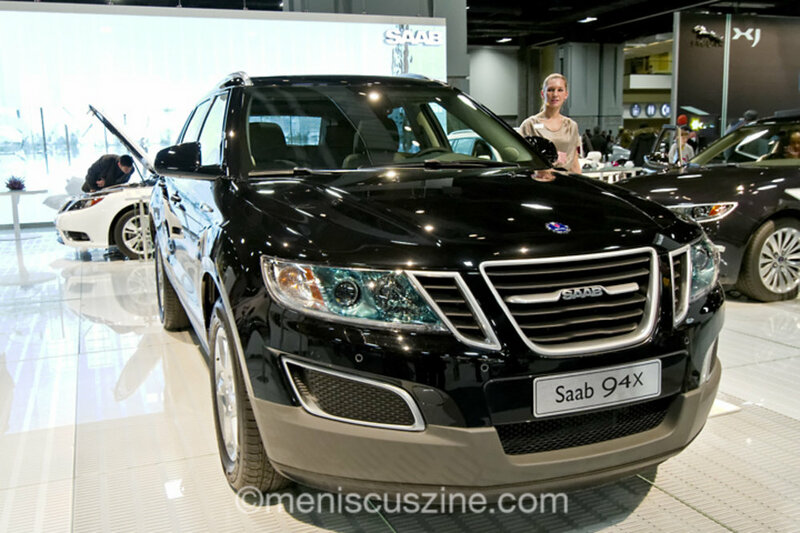 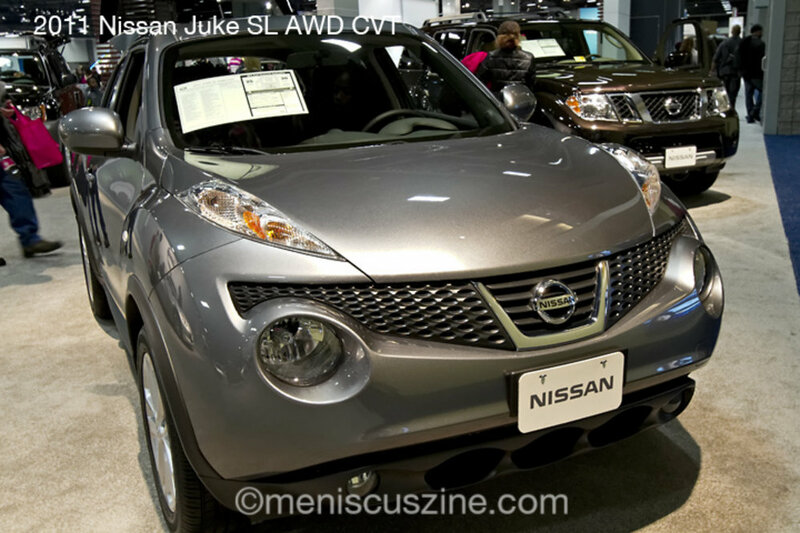 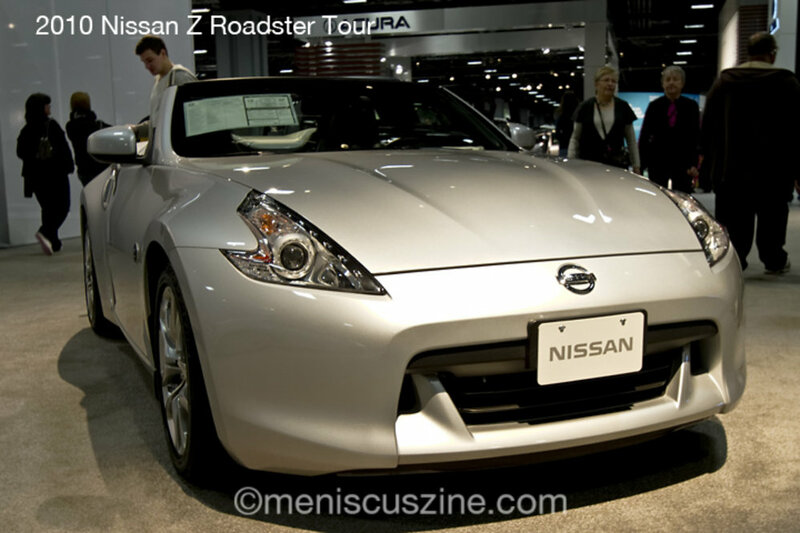 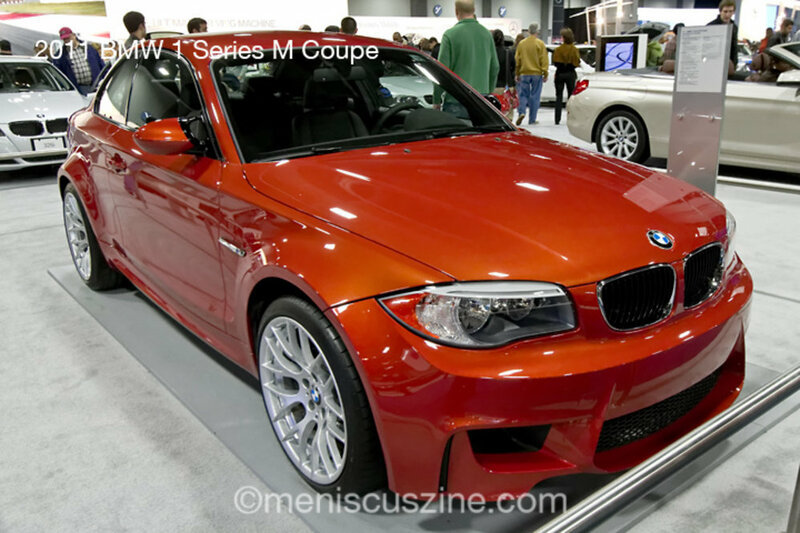 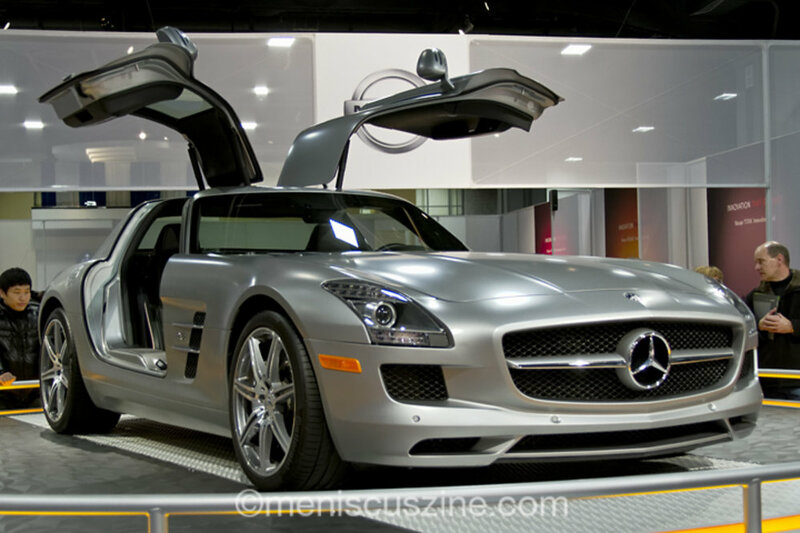 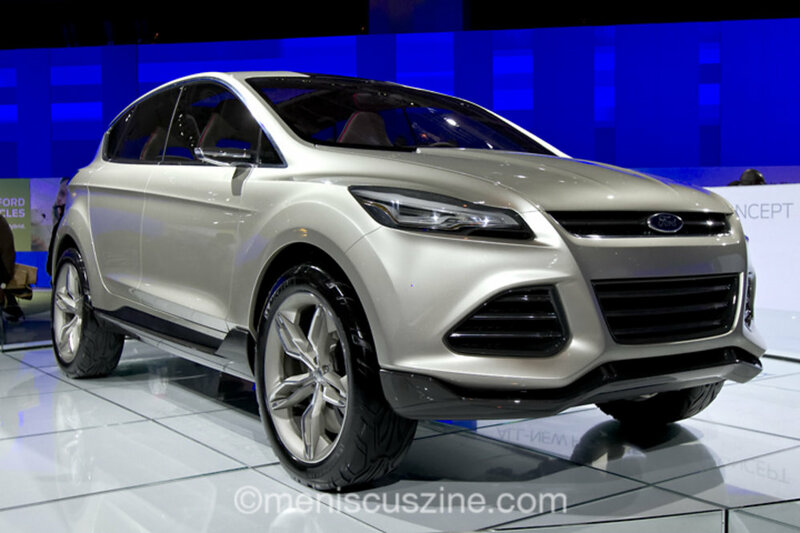 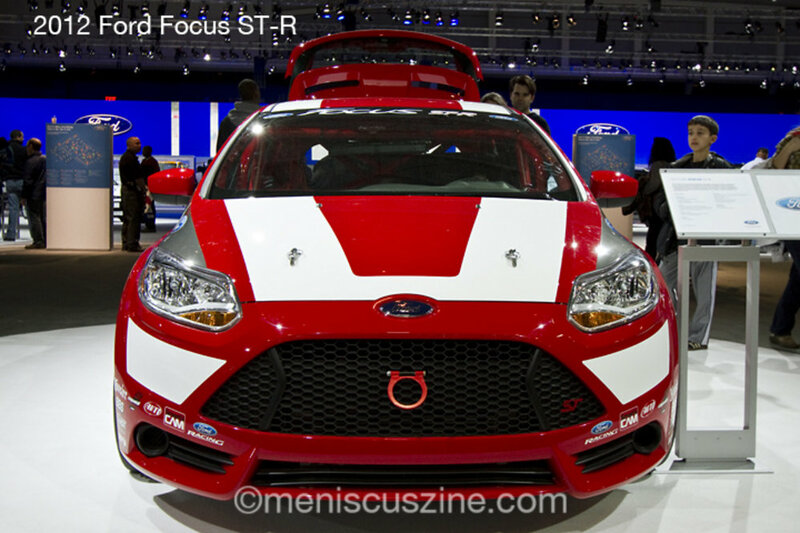 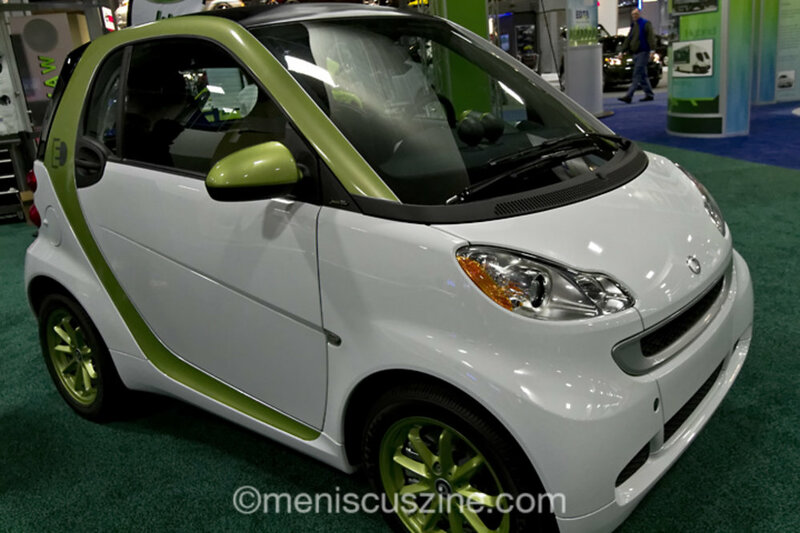 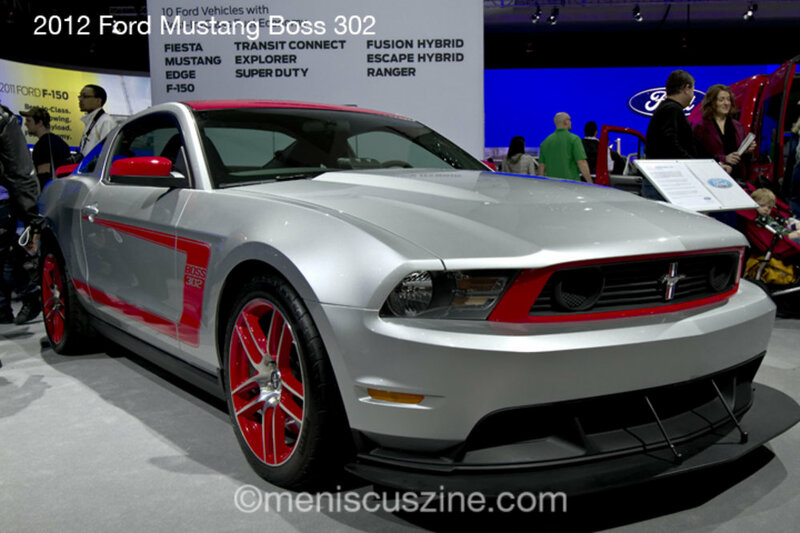 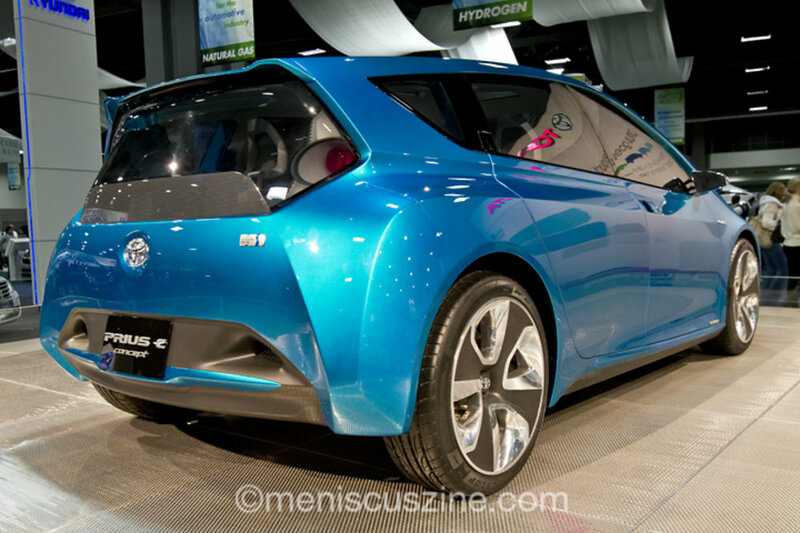 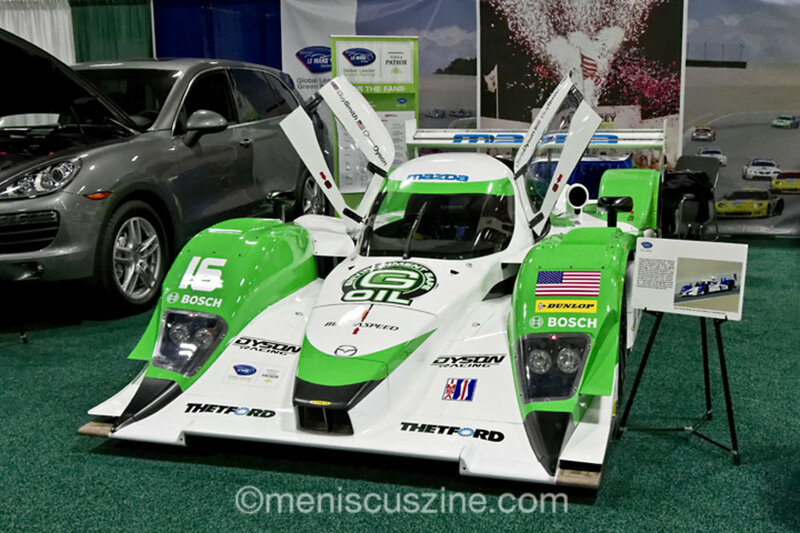 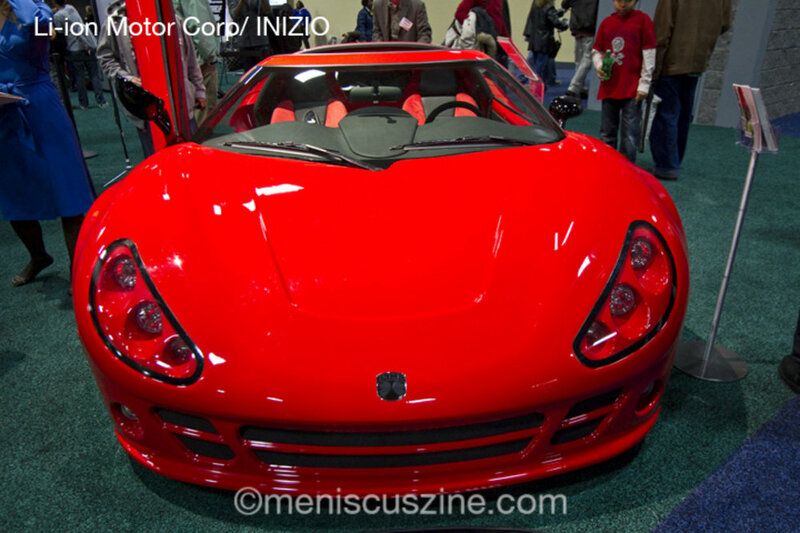 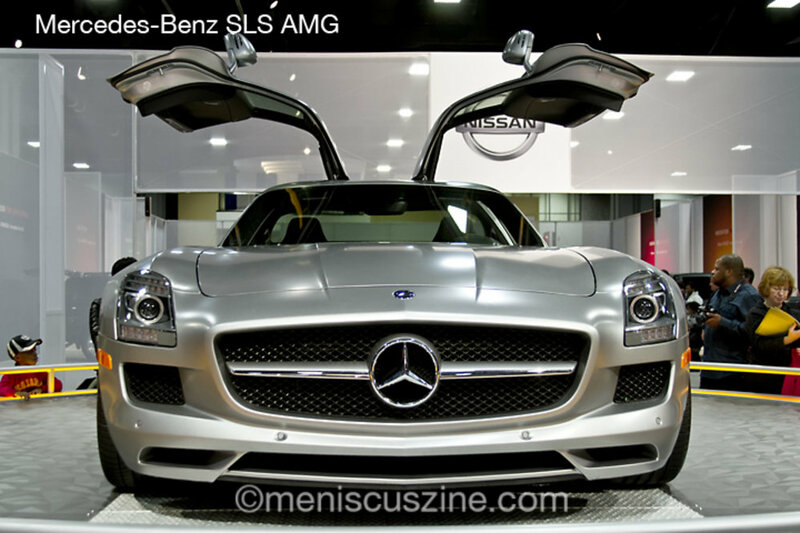 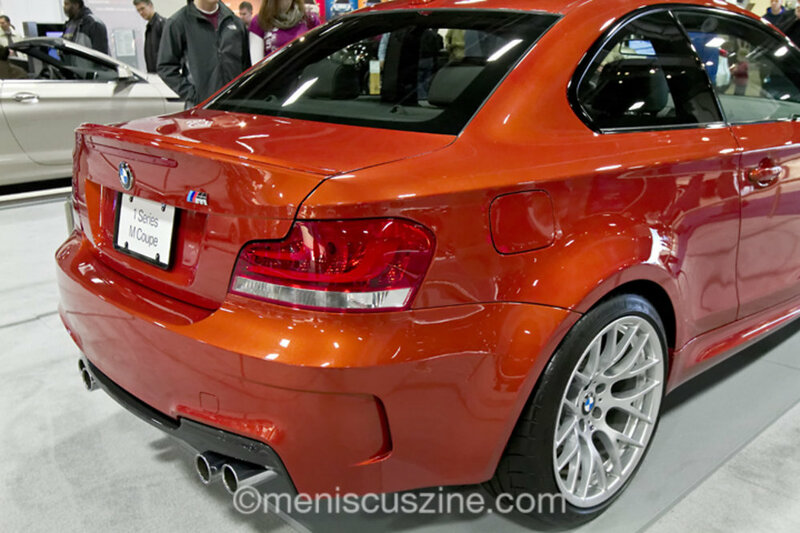 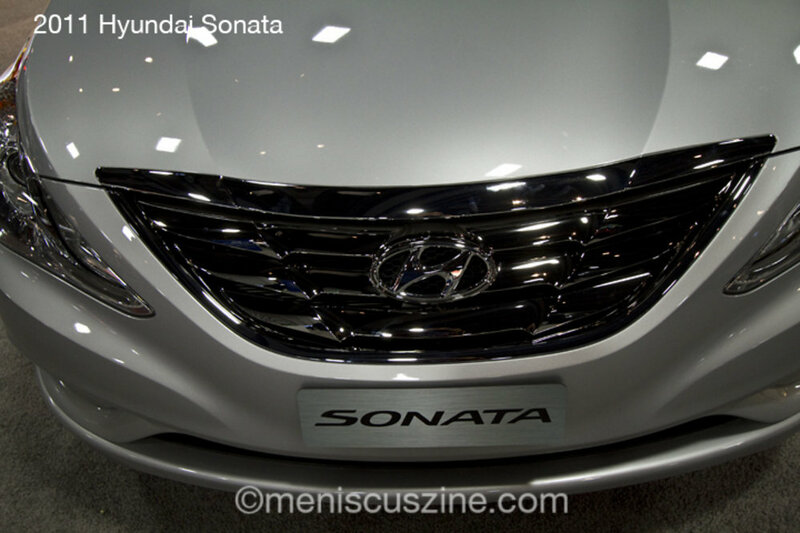 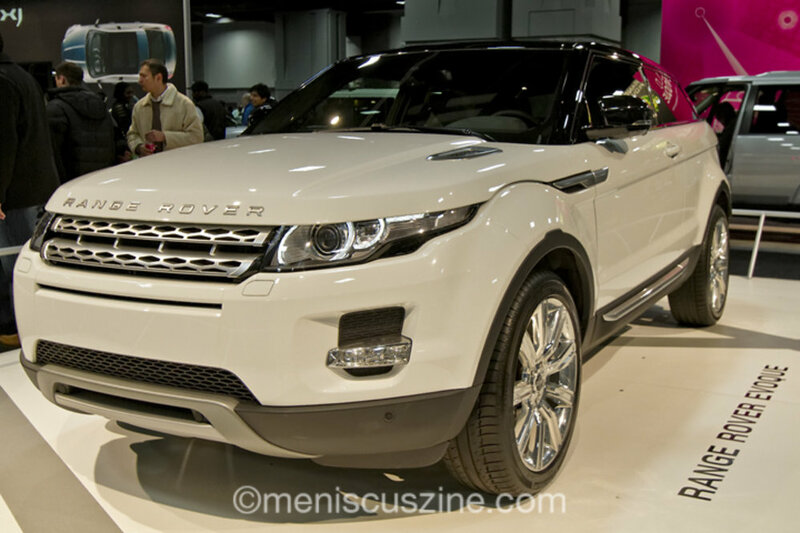 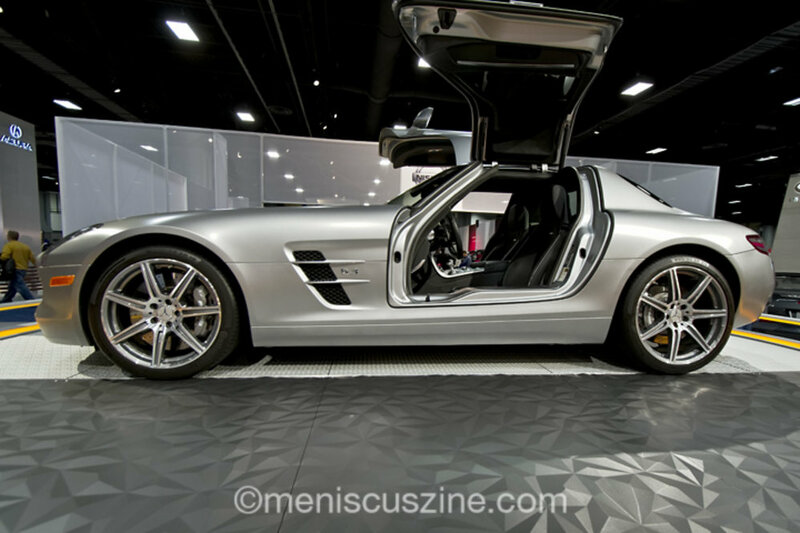 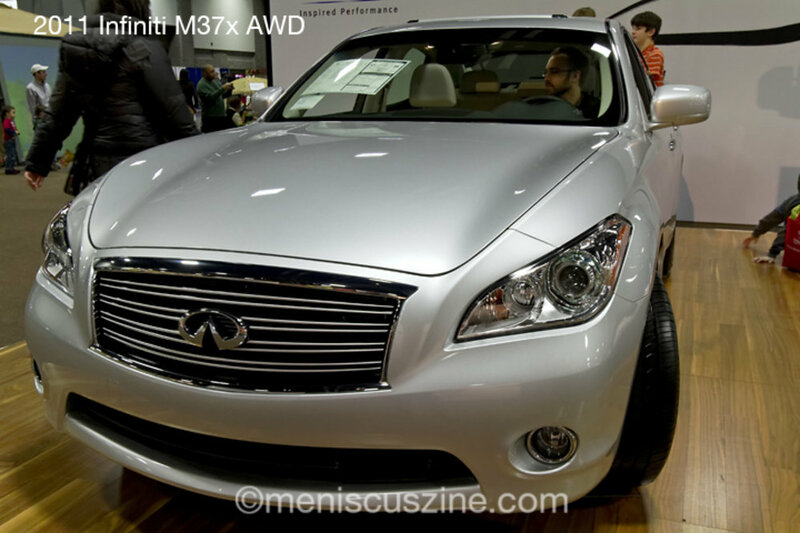 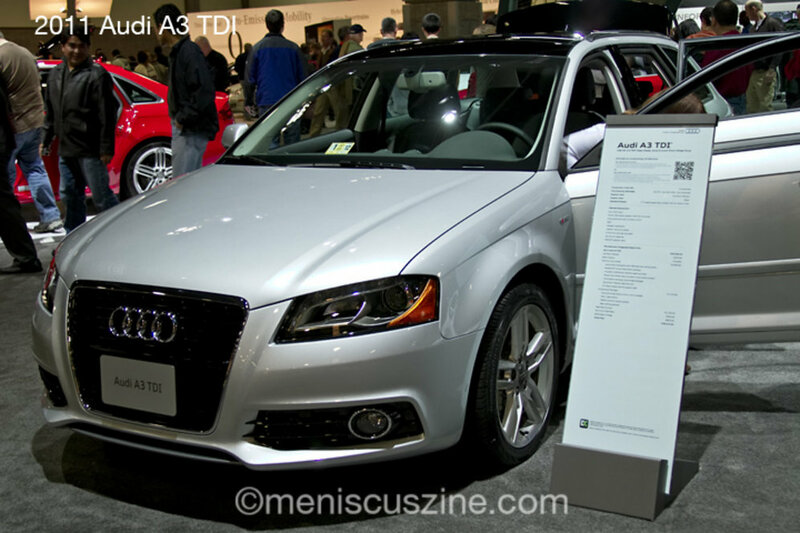 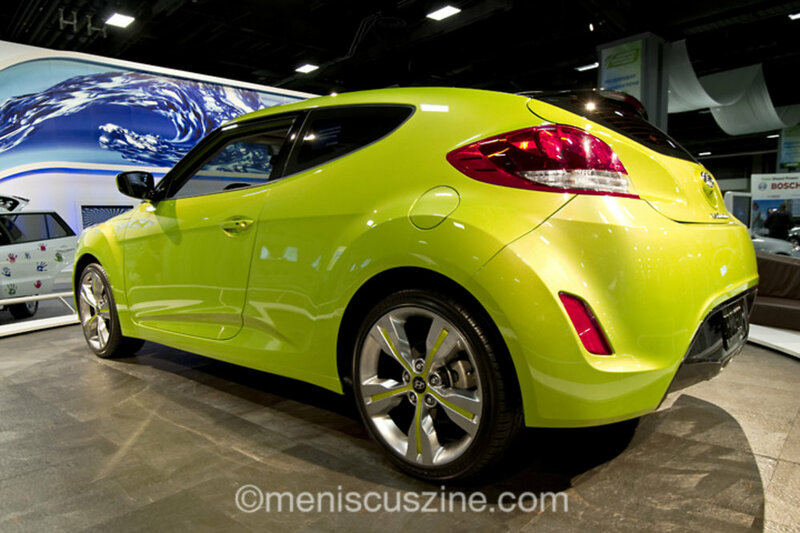 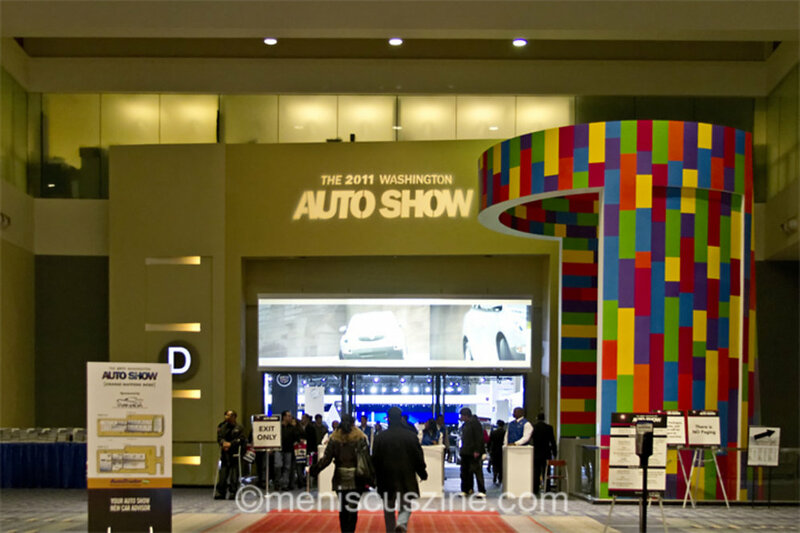 Expanded to a full 10 days this year, the 2011 Washington Auto Show has been crammed with celebrity appearances, contests and, of course, a number of new vehicles on display for car lovers of all ages. 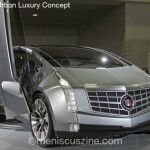 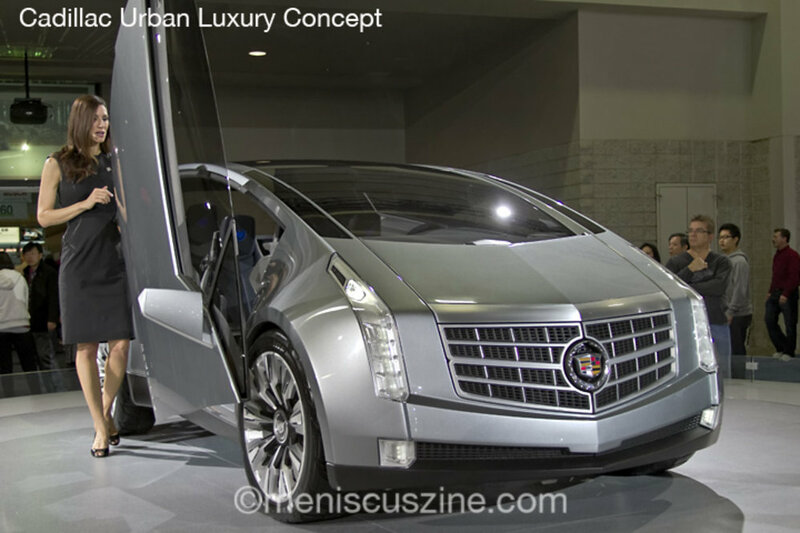 Highlights include a Cadillac city car called the Urban Luxury Concept, which is a two-door, four-passenger cross/utility vehicle. 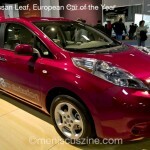 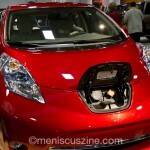 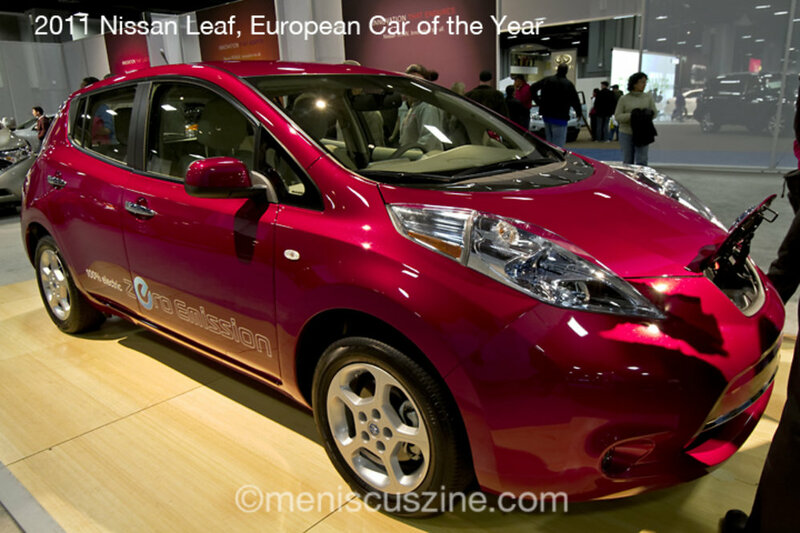 The Nissan Leaf, the world’s first production plug-in electric vehicle, has an EPA-estimated 106/92 MPG on city/highway and is the 2011 European Car of the Year. 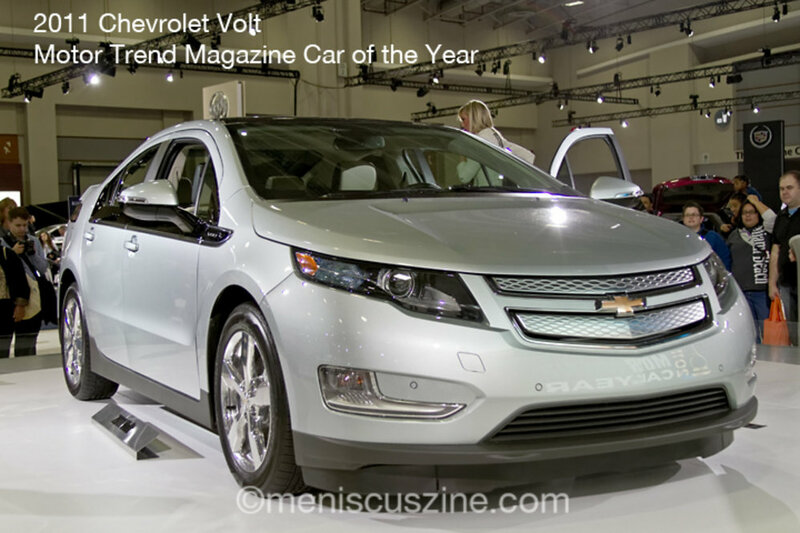 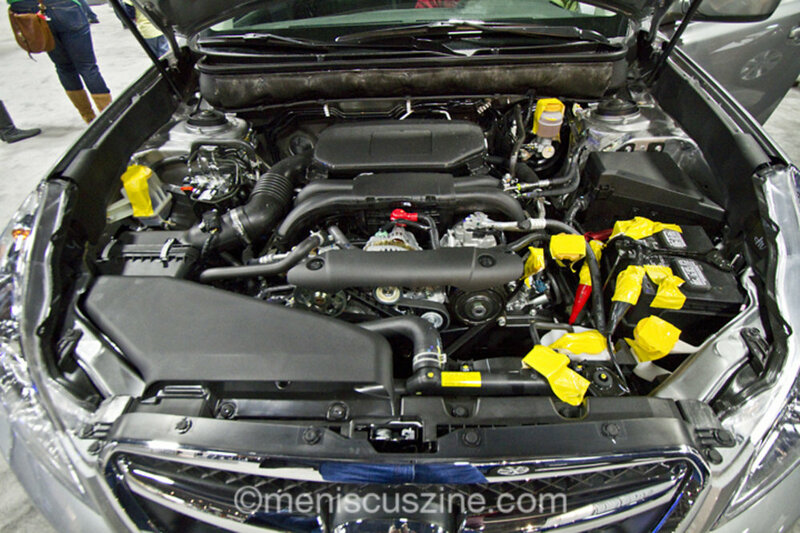 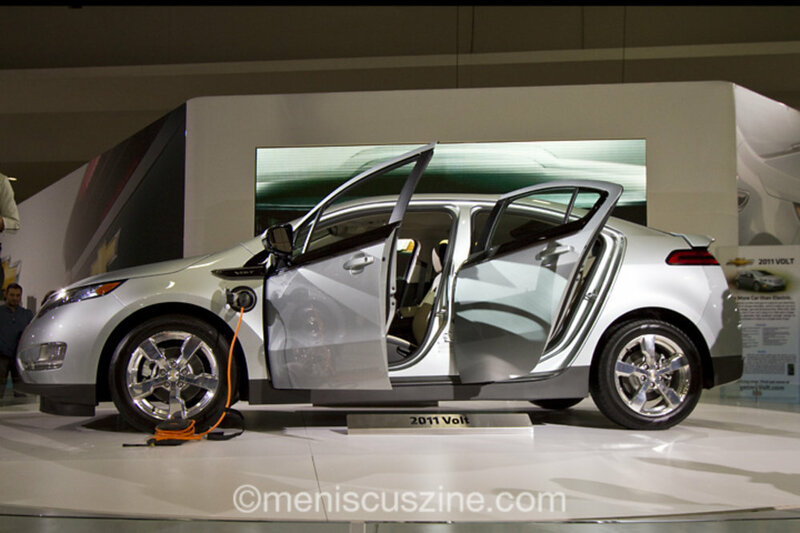 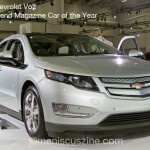 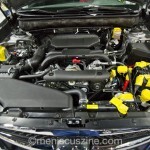 Also of note is the Chevrolet Volt which is the 2011 Motor Trend Magazine Car of the Year as well as the 2011 Automobile Magazine Car of the Year. 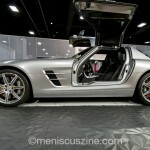 A photo gallery of more than 70 images follows! 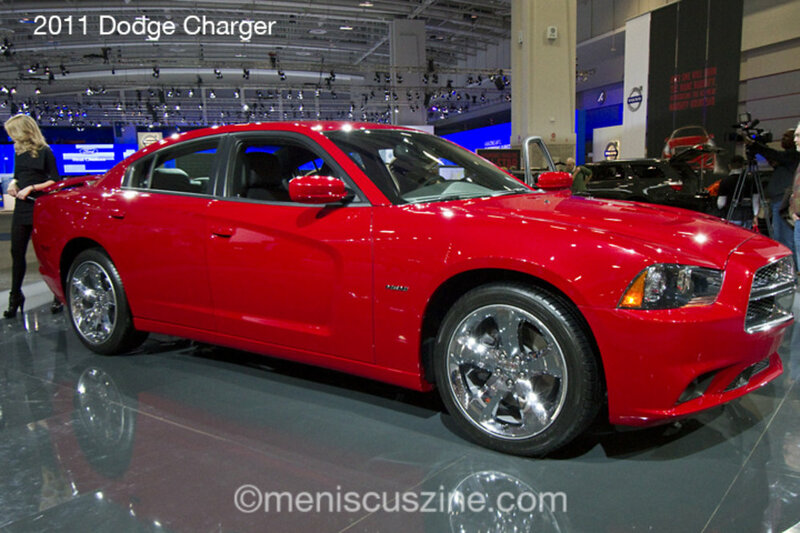 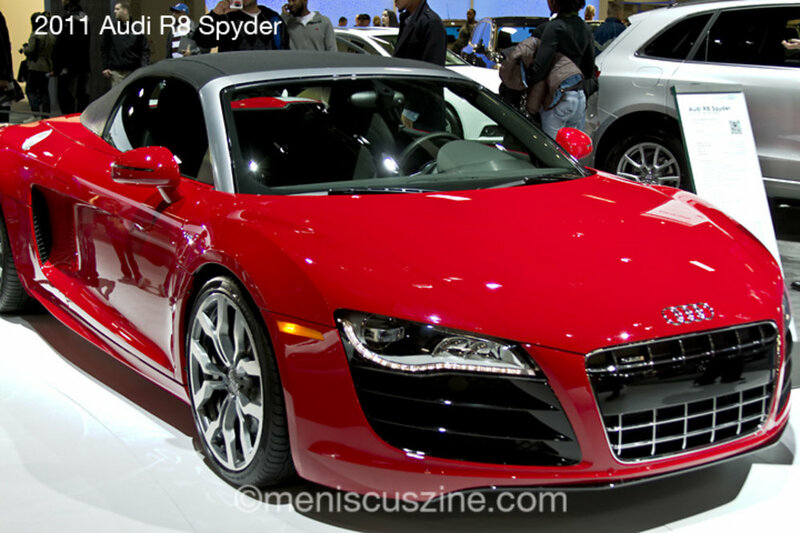 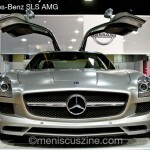 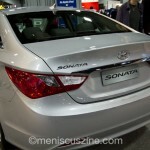 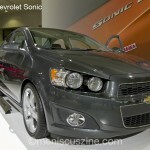 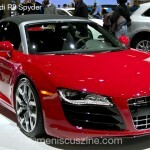 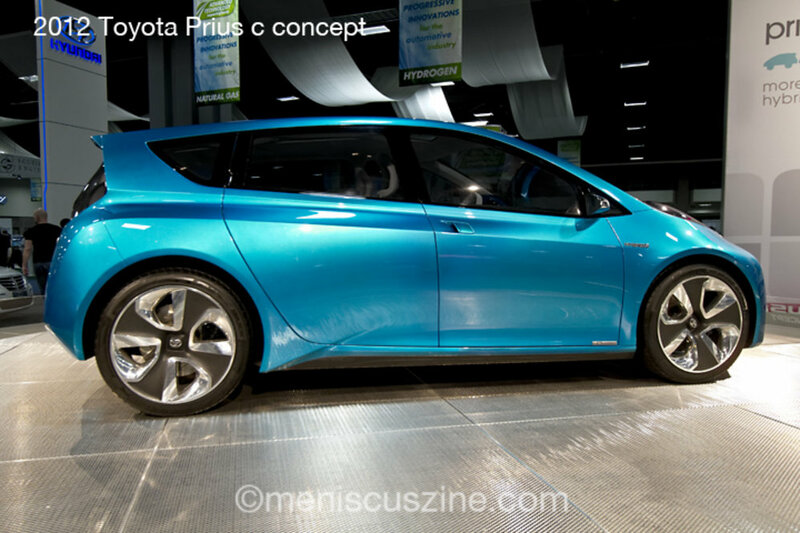 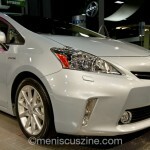 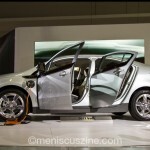 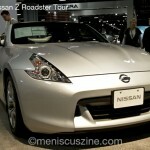 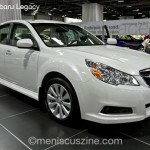 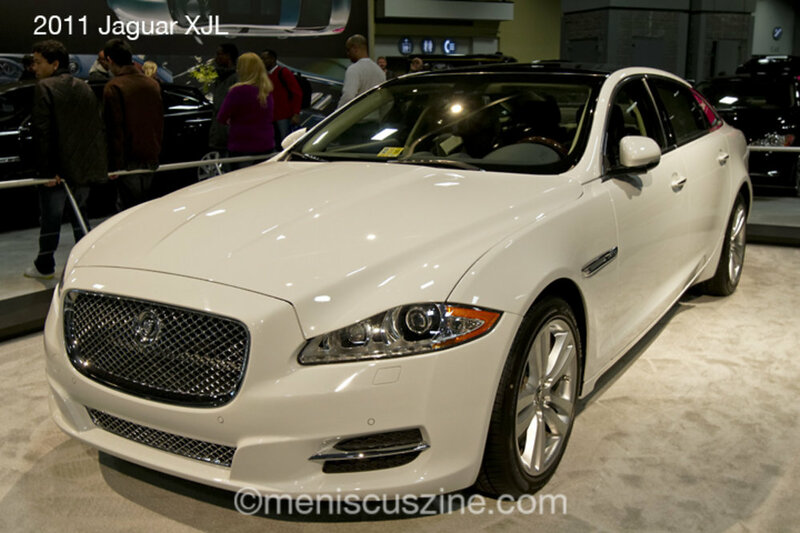 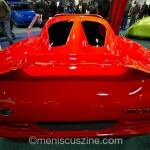 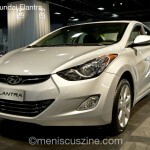 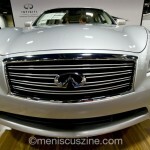 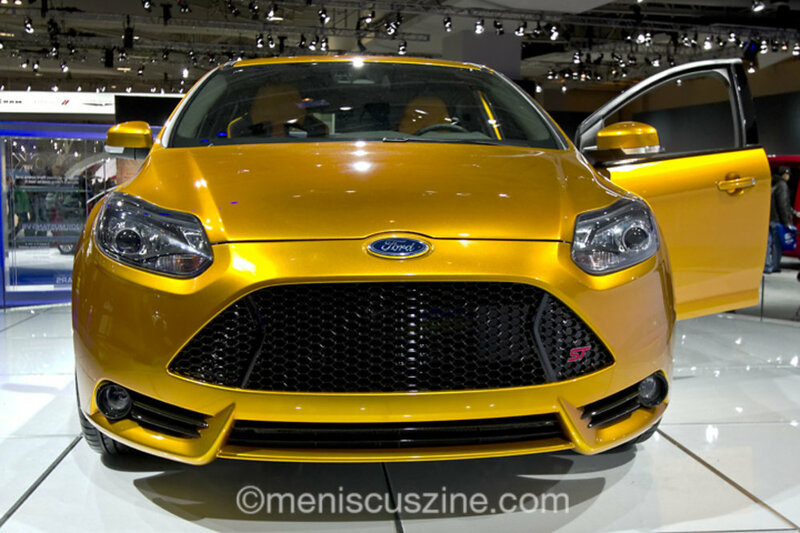 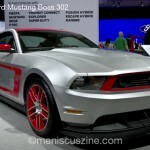 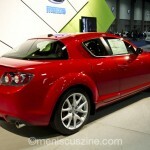 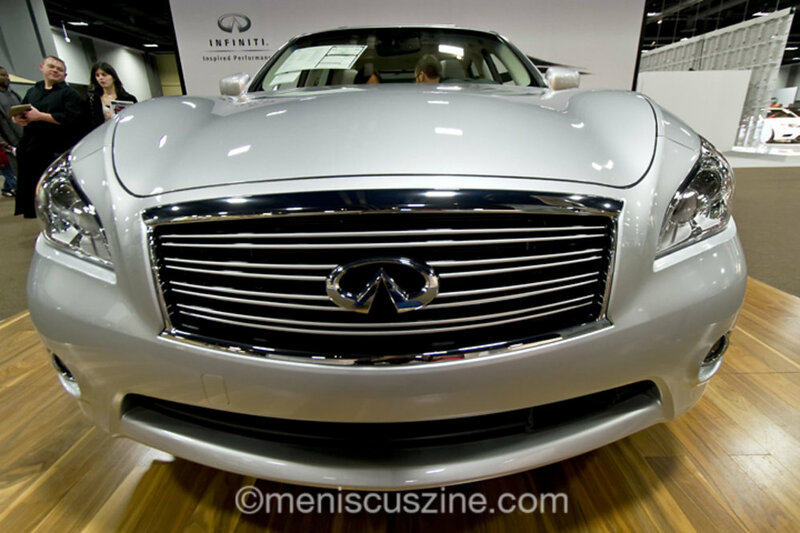 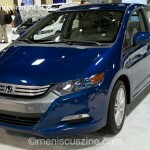 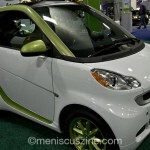 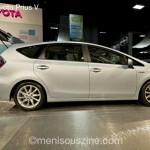 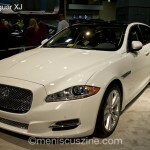 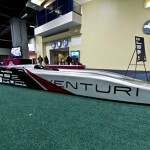 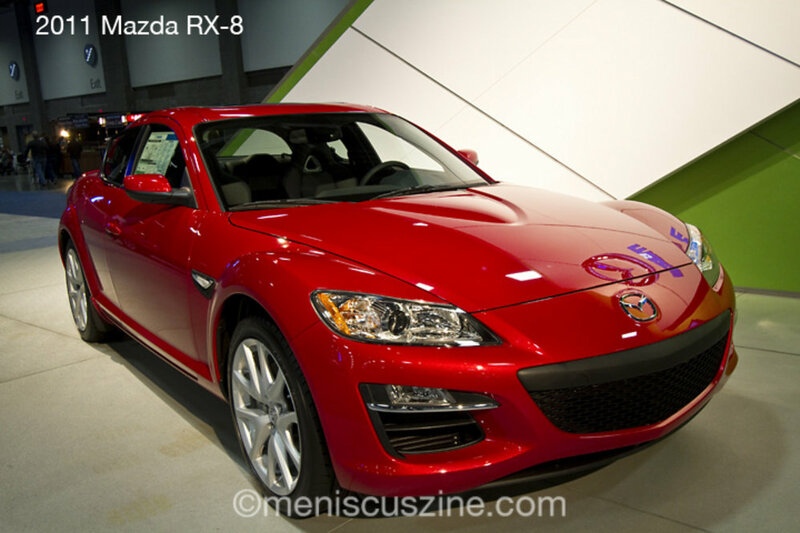 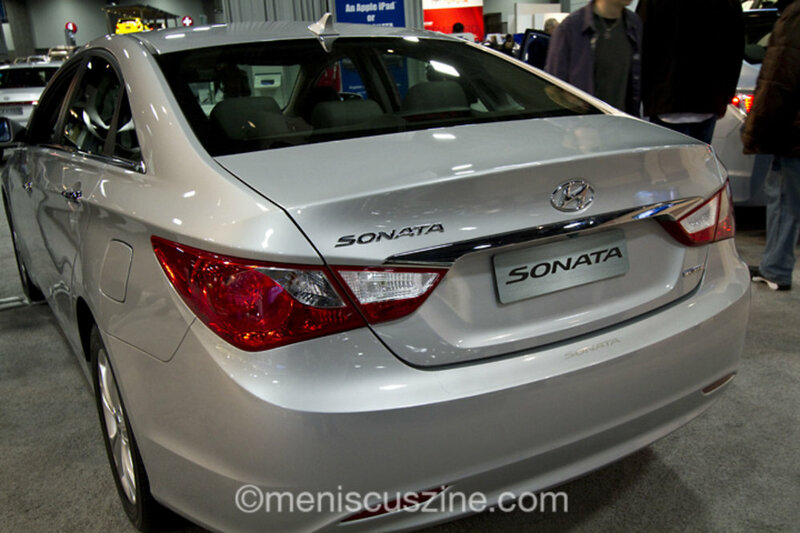 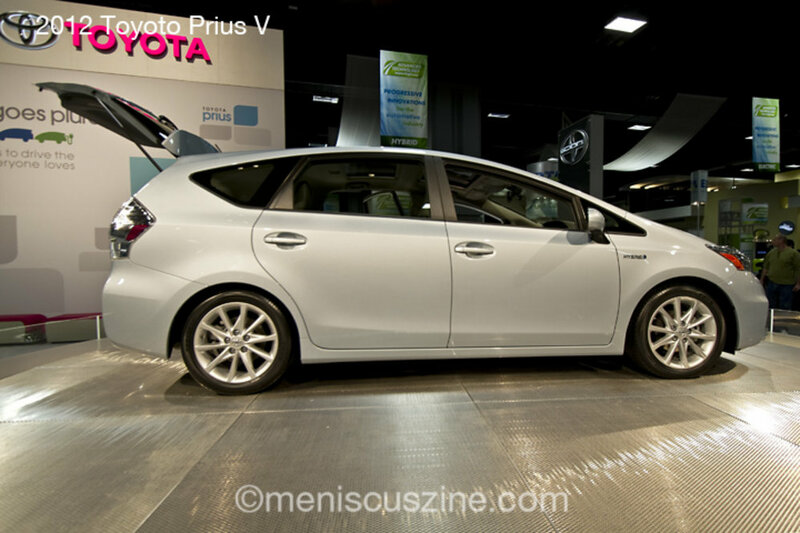 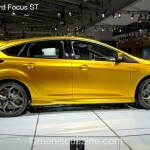 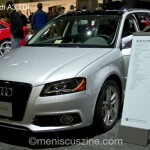 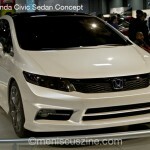 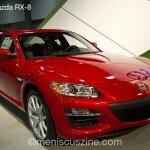 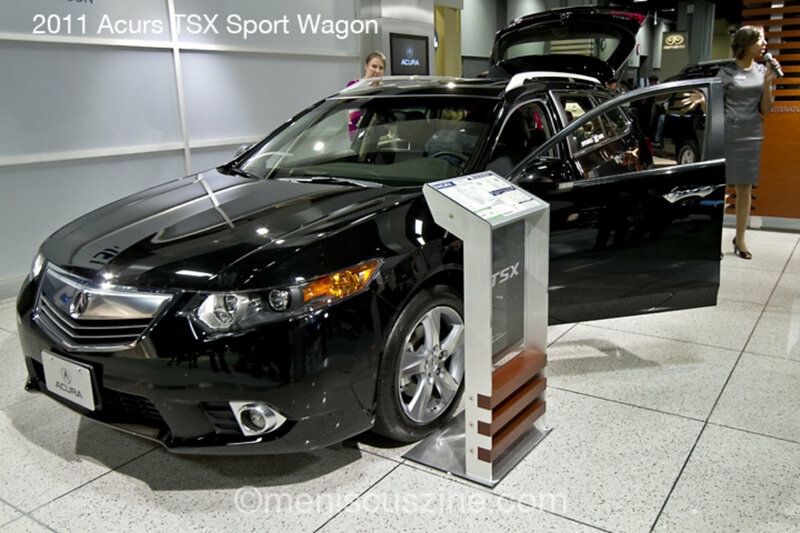 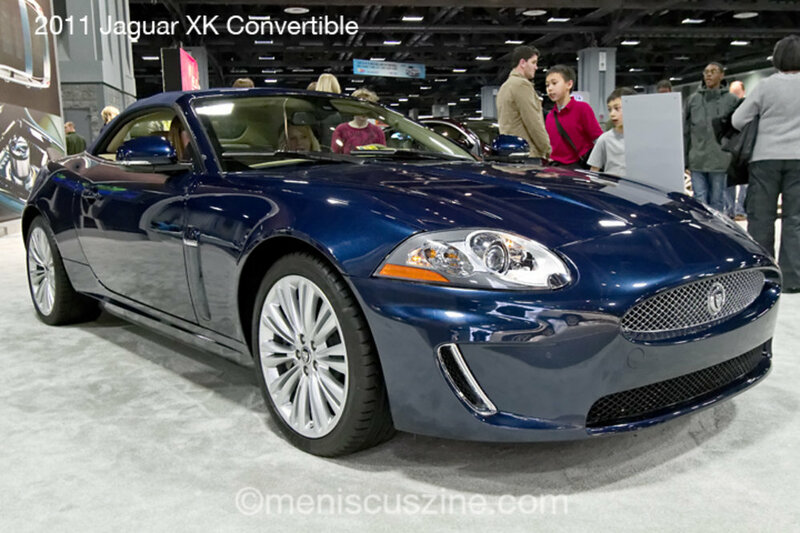 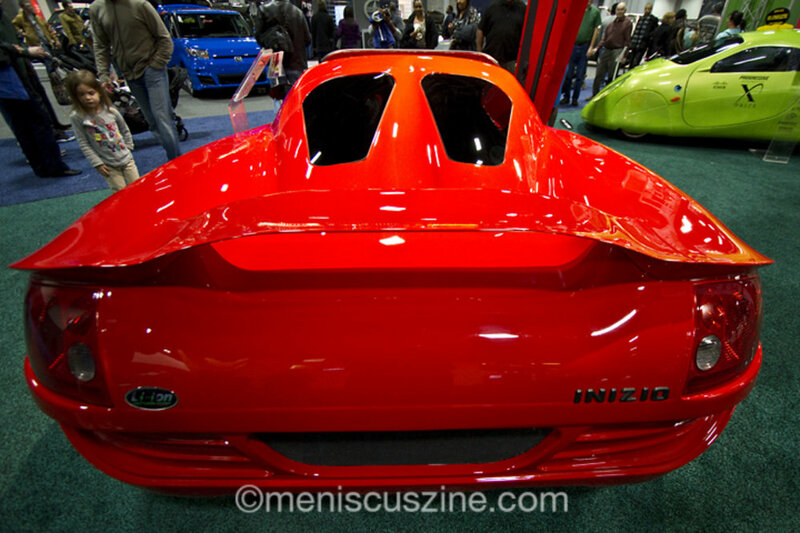 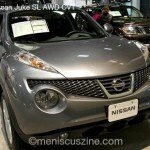 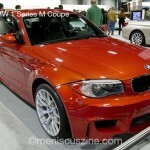 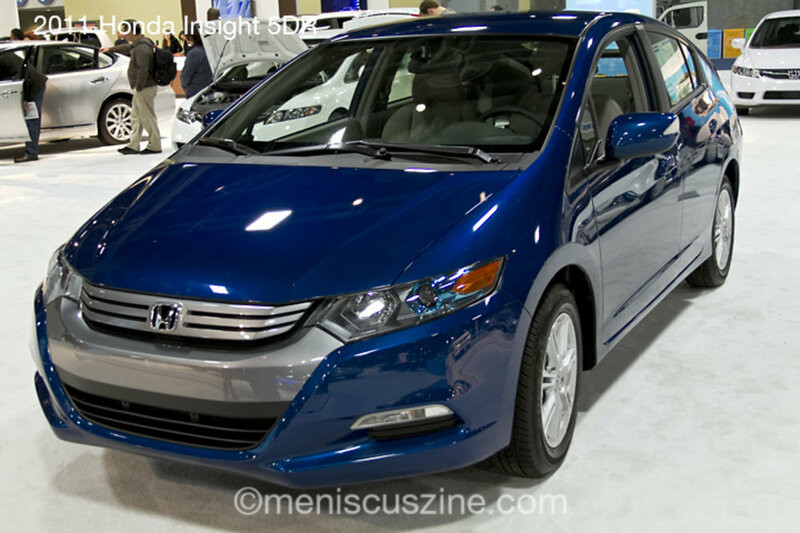 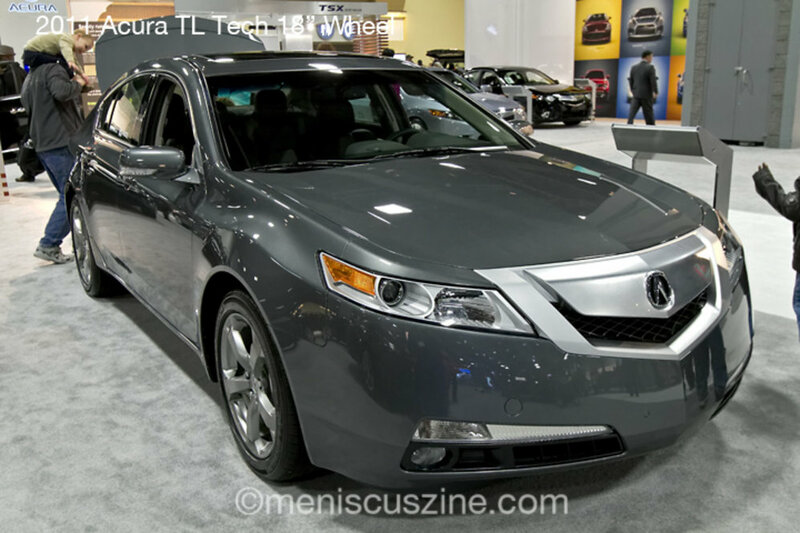 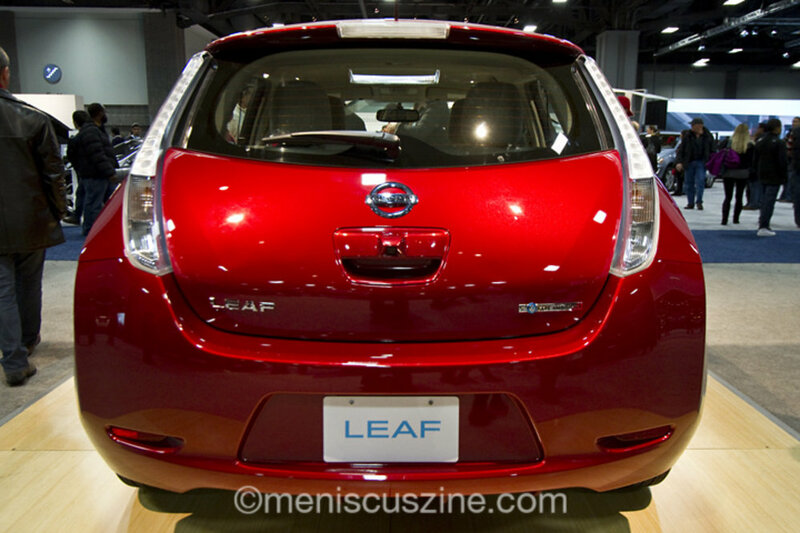 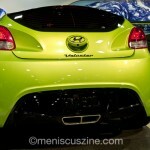 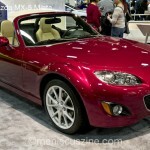 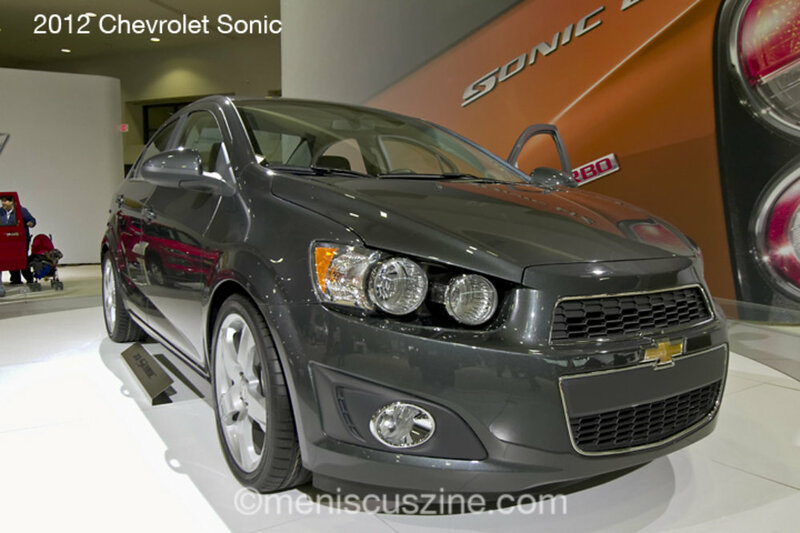 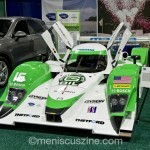 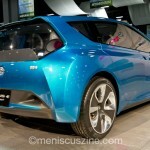 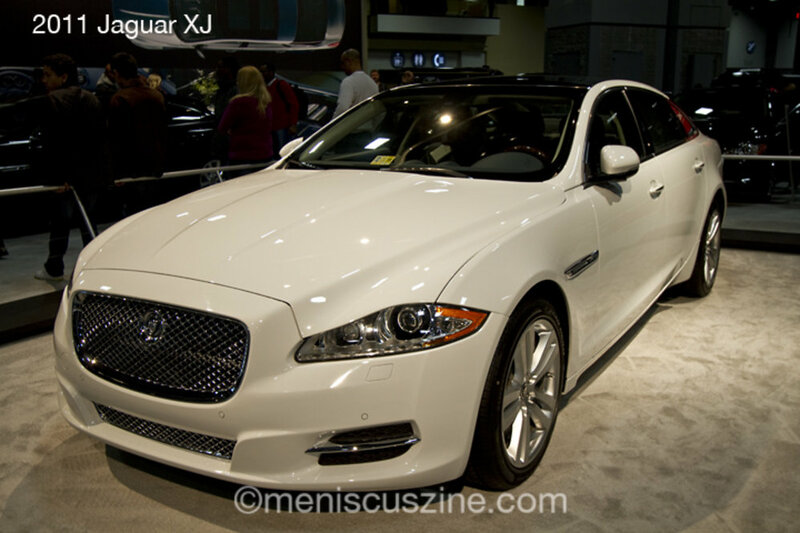 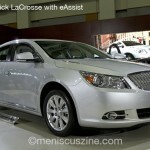 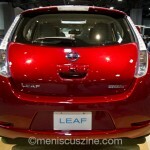 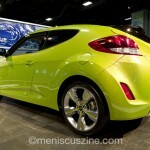 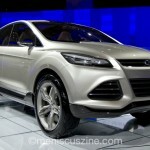 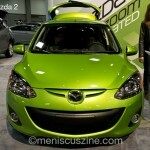 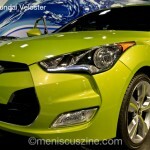 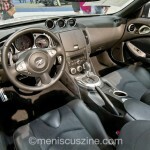 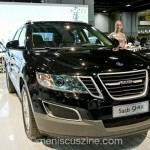 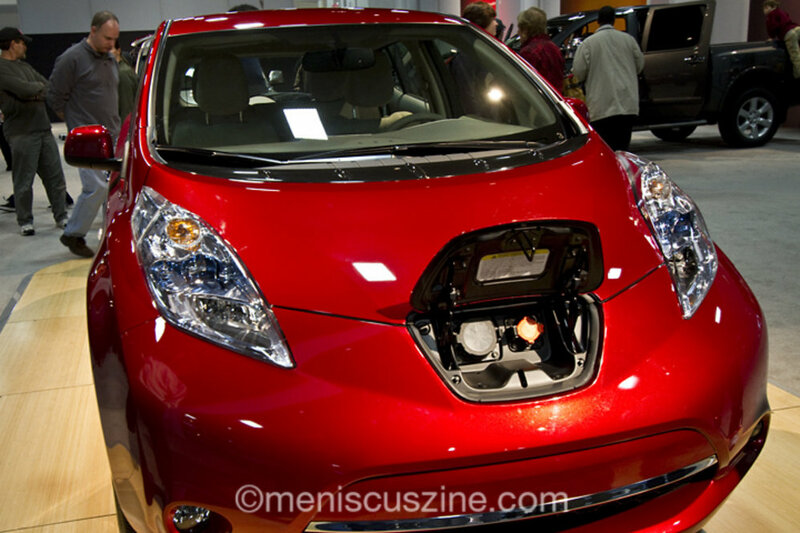 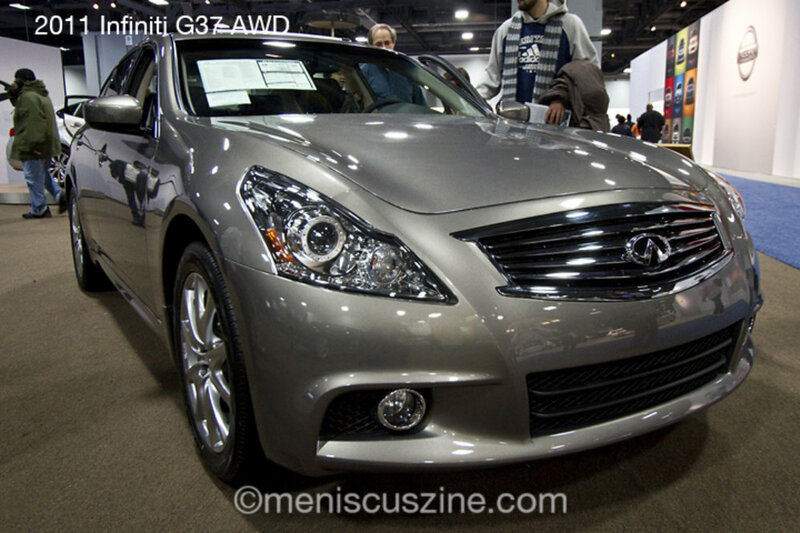 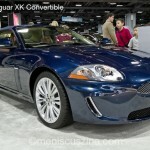 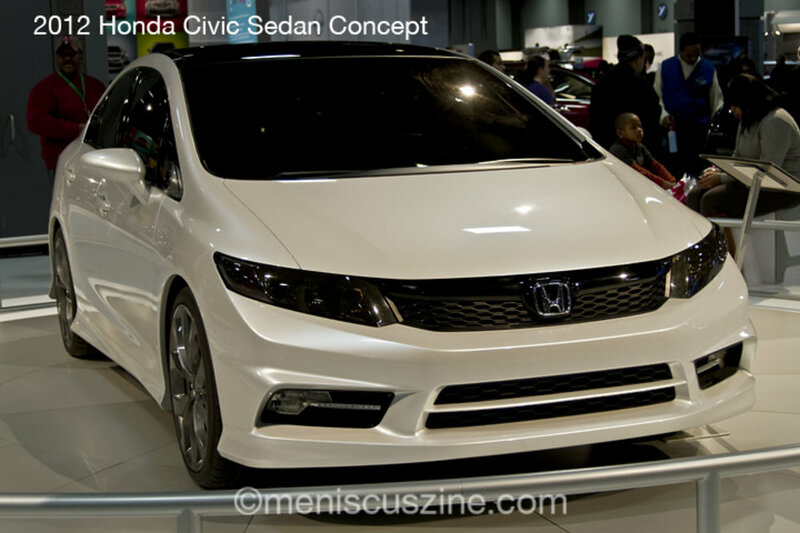 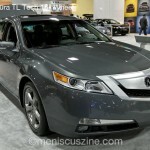 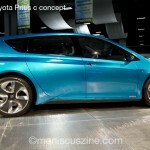 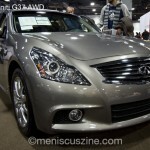 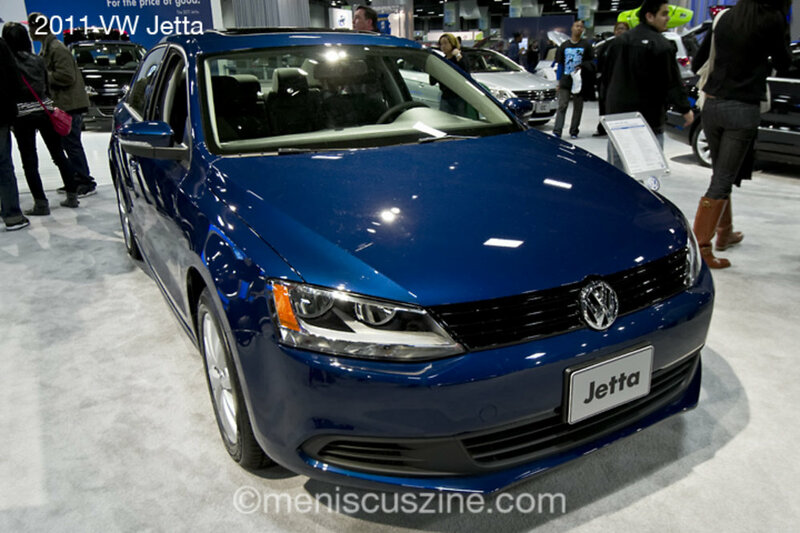 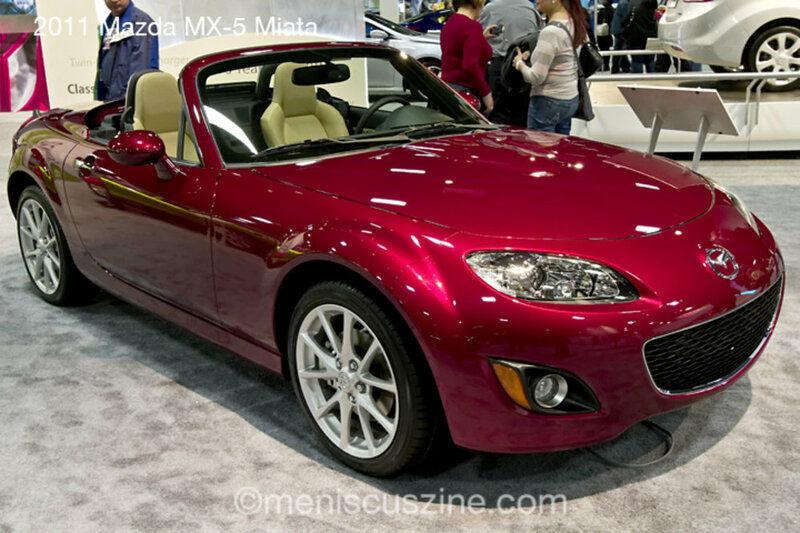 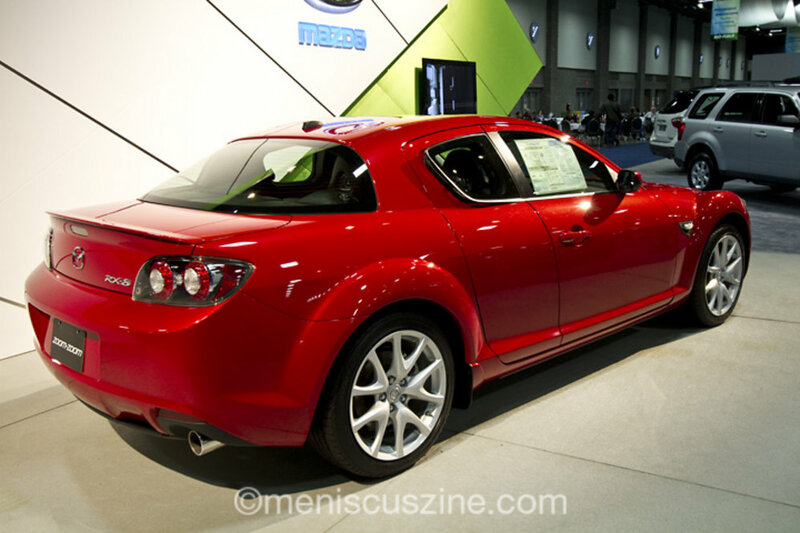 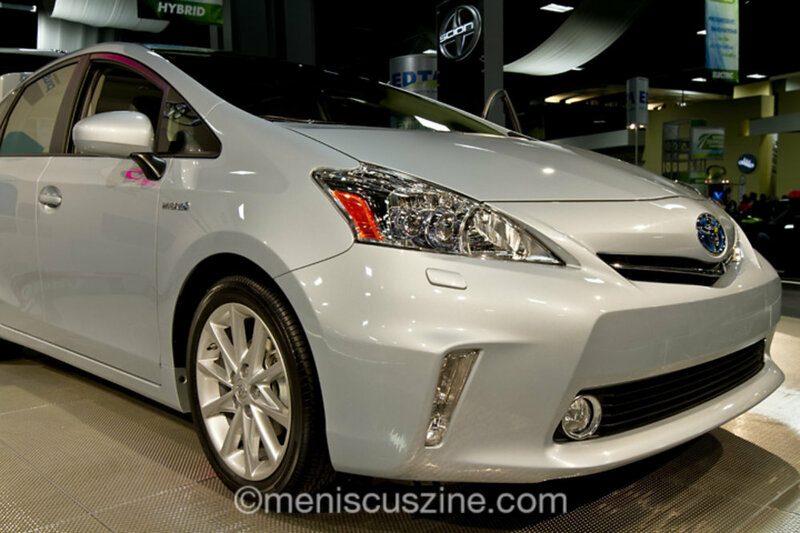 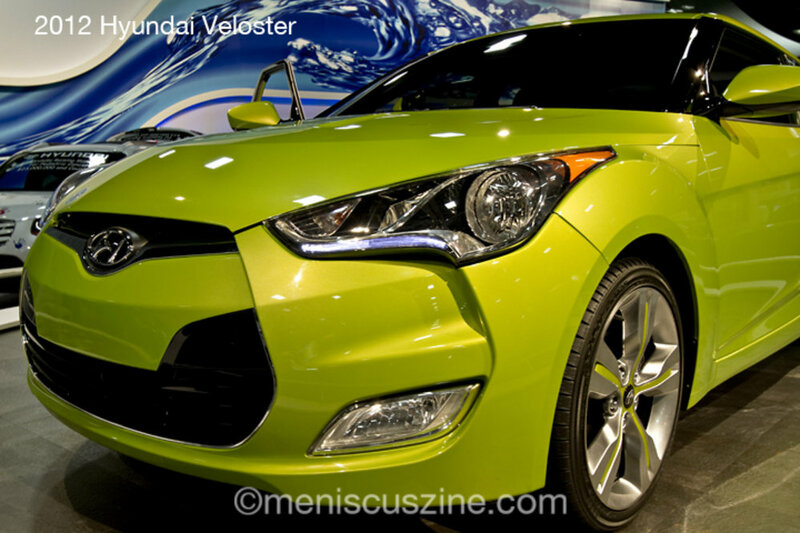 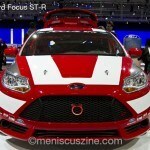 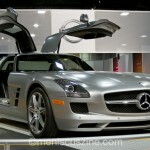 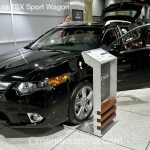 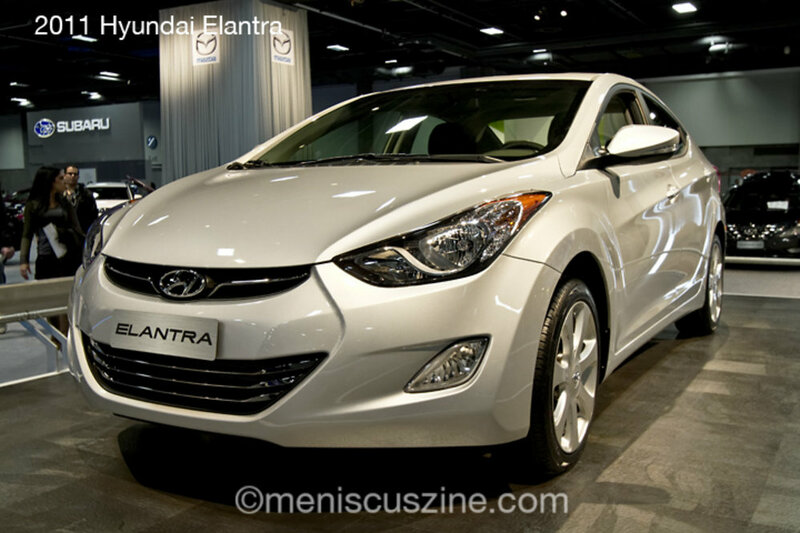 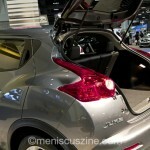 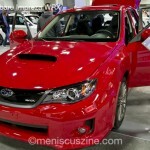 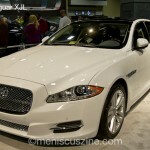 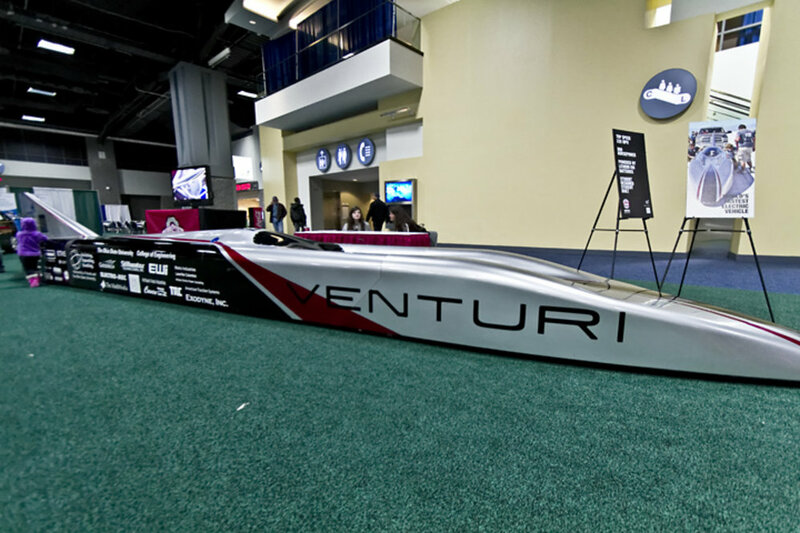 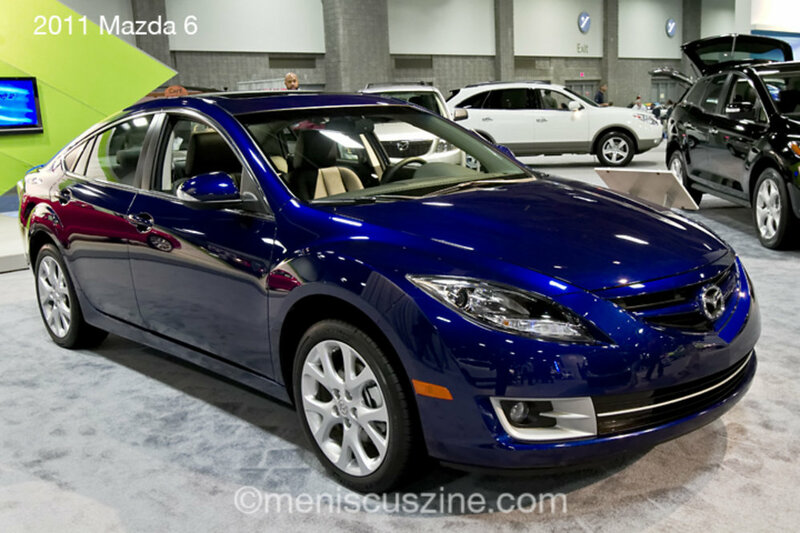 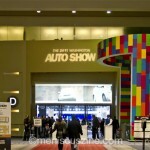 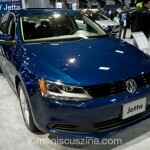 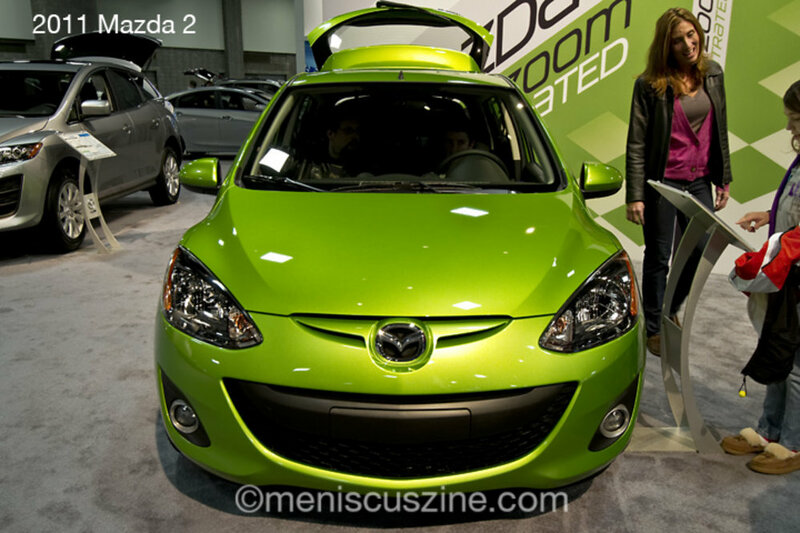 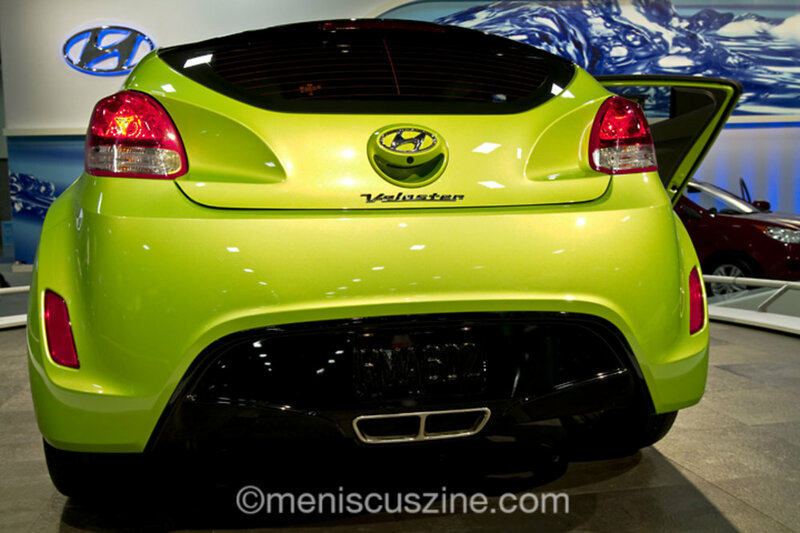 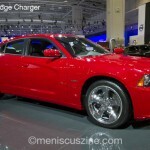 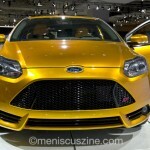 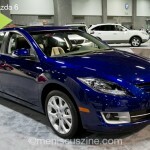 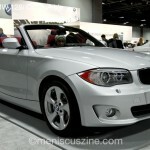 The 2011 Washington Auto Show runs until Sun., Feb. 6, and is open to the public. 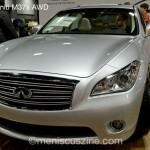 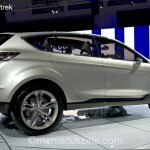 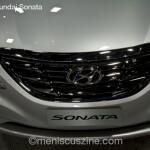 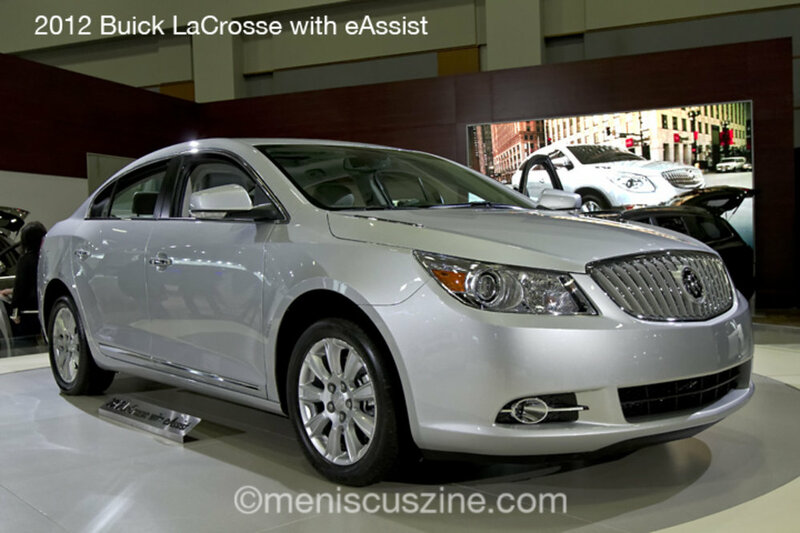 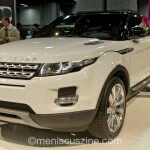 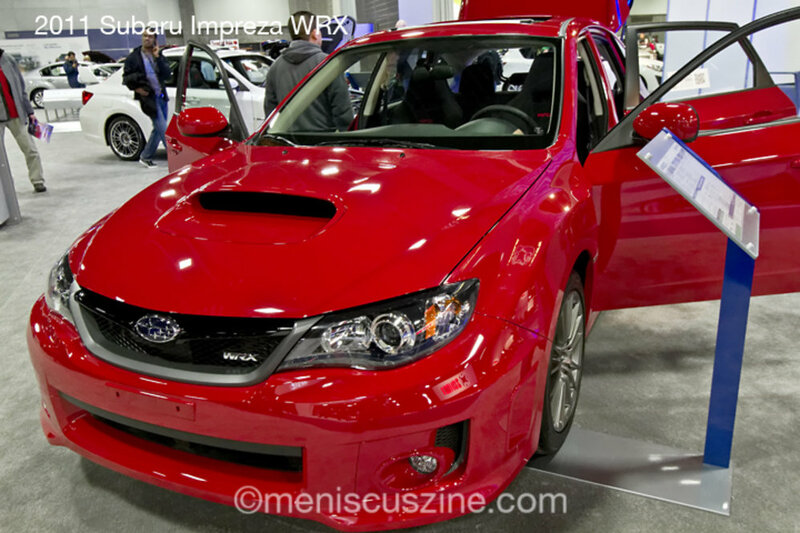 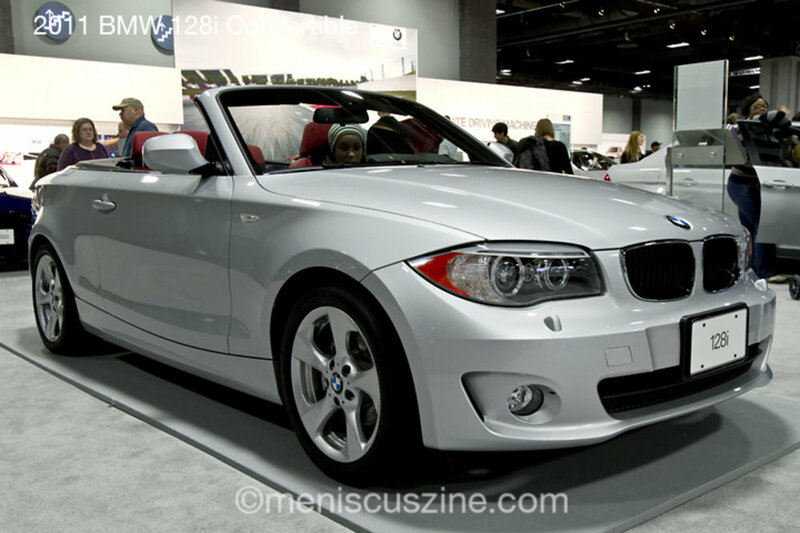 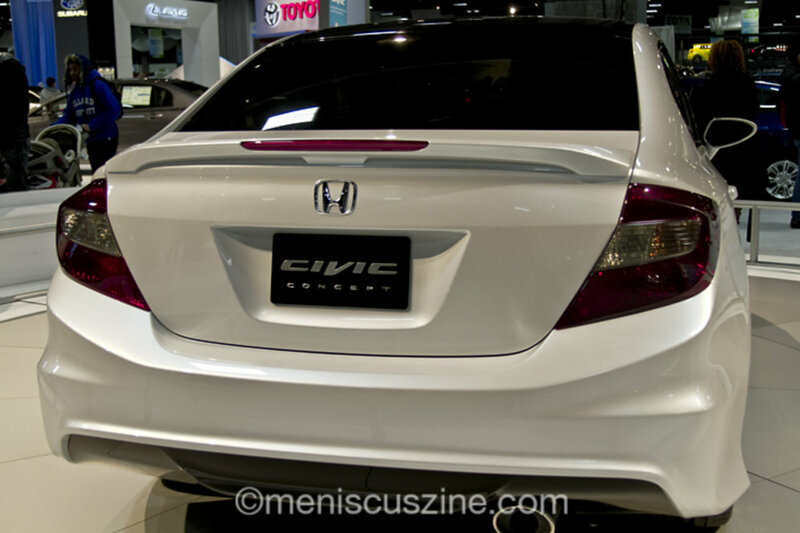 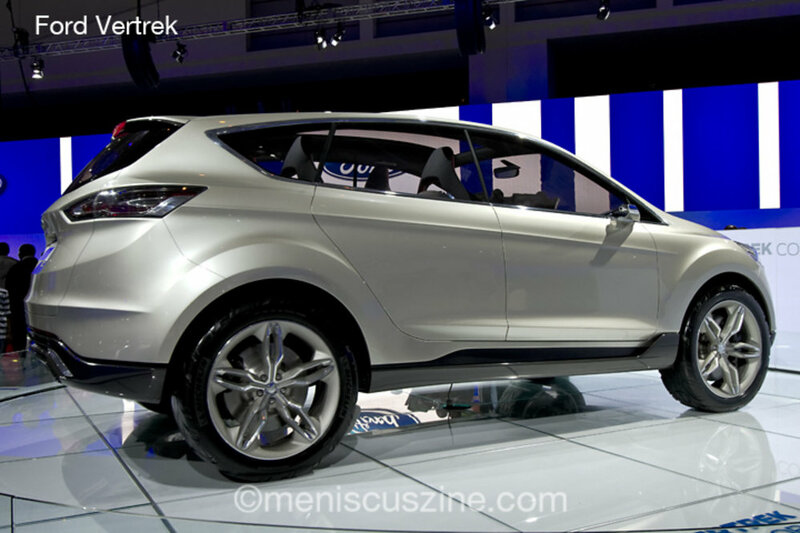 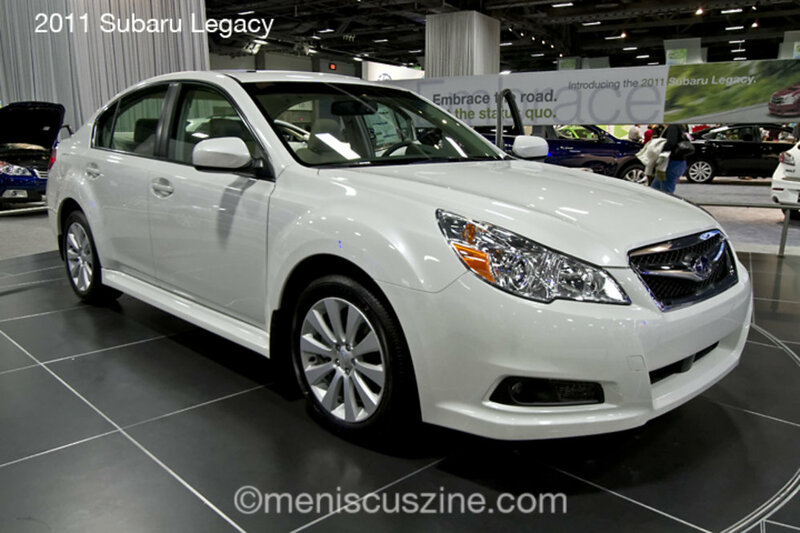 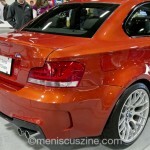 For ticket information, go to washingtonautoshow.com.